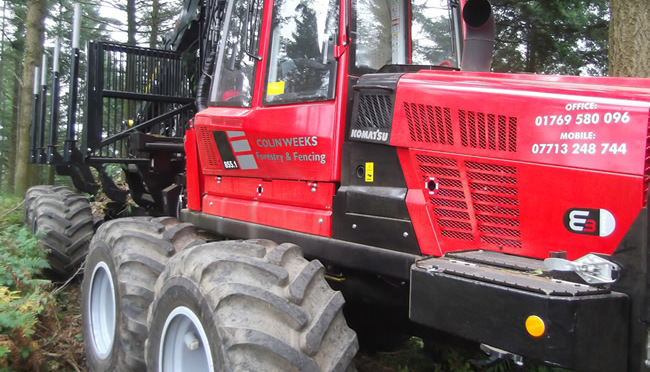 Specializing in felling and extracting timber for over 30 years you will find your forestry solution with Colin Weeks Forestry and Fencing contractors. 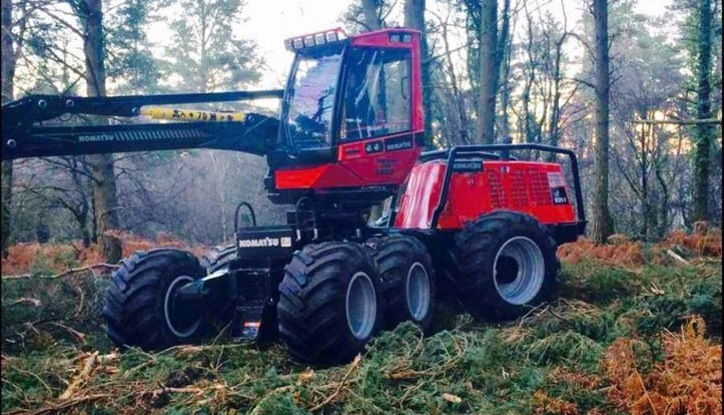 Working throughout Devon helping local land owners, the Forestry Commission and private estates you will find we have extensive knowledge and experience of the local area. 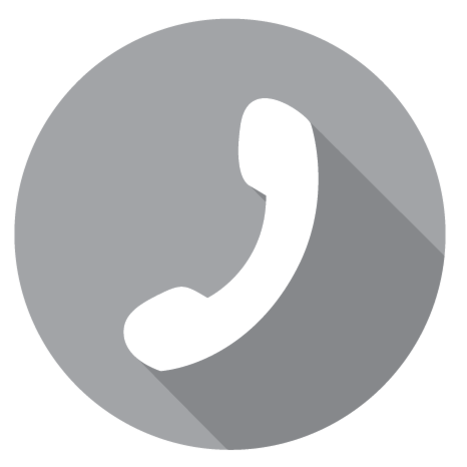 Founded, over 30 years ago, in 1981 we have thrived as a business due to our excellent attention to detail and customer service. We have built a reputation for being honest, dependable and affordable. 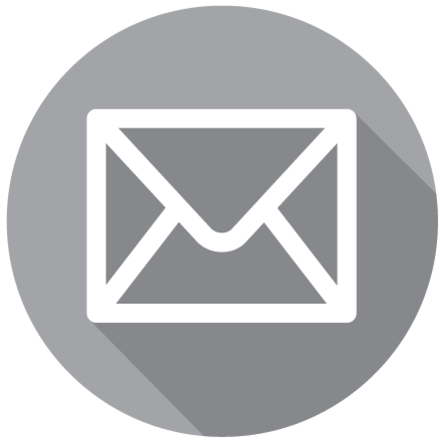 Free site surveys are available provided its within our catchment. To get your job done efficiently it is critical you use the correct equipment. We keep our machinery fully serviced at all times. All employees are fully trained and certified in the use of all equipment and driving our machinery. 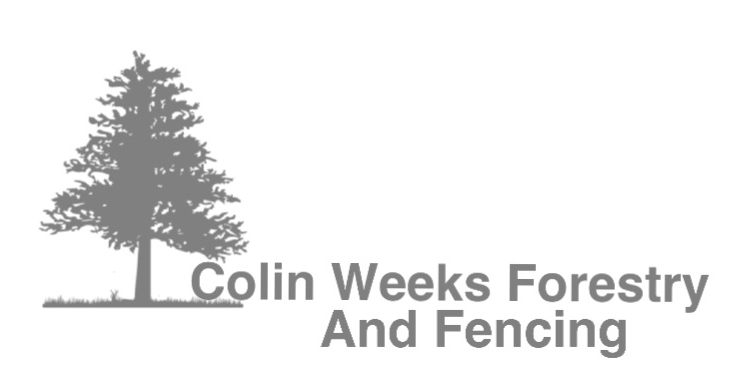 Colin weeks Forestry and Fencing is fully insured. Colin and his team have a wealth of experience. With 3 generations working in forestry. 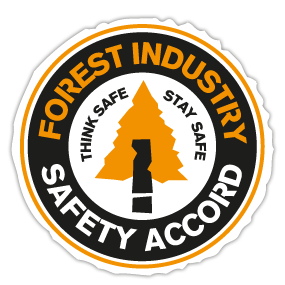 During forestry projects you will find we often work with our sister company Weeks Forestry Limited. You can find out more about Weeks Forestry here.